Cassandra Webber was born and raised in Buffalo and is an MBA student at Canisius College. She attended Canisius as an undergraduate with a Marketing major and graduated in May 2017. Cassandra is a member of Beta Gamma Sigma International Business Honor Society as well as Alpha Sigma Nu, the honor society for Jesuit Colleges and Institutions. She has been on the Dean’s list every semester of her college career and was also Co-President of Canisius College Women in Business. 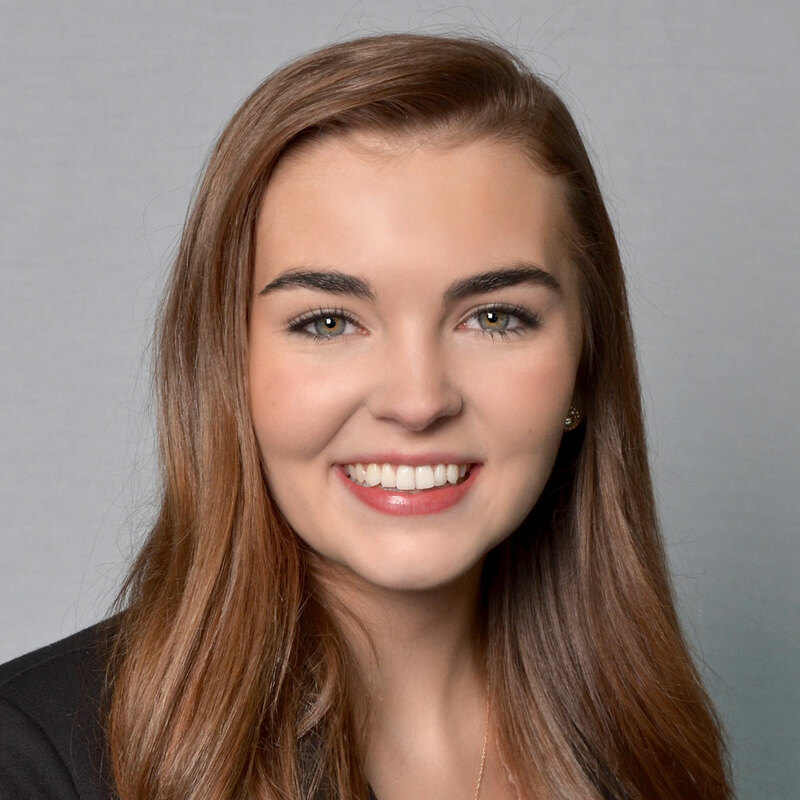 Cassandra interned at Moog Inc. in East Aurora, NY, a large Fortune 500 company in Western New York, where she worked on several international marketing initiatives. She also interned at 43North, the $5 million start-up competition based in Buffalo, NY, which was created through the Buffalo Billion initiative. Through these ventures, Cassandra has been learning the skills and resources needed to launch and grow a new business in Buffalo. Cassandra wants to continue to learn how to better market Buffalo to be viewed as destination city on the rise in order to bring prosperity to the city.